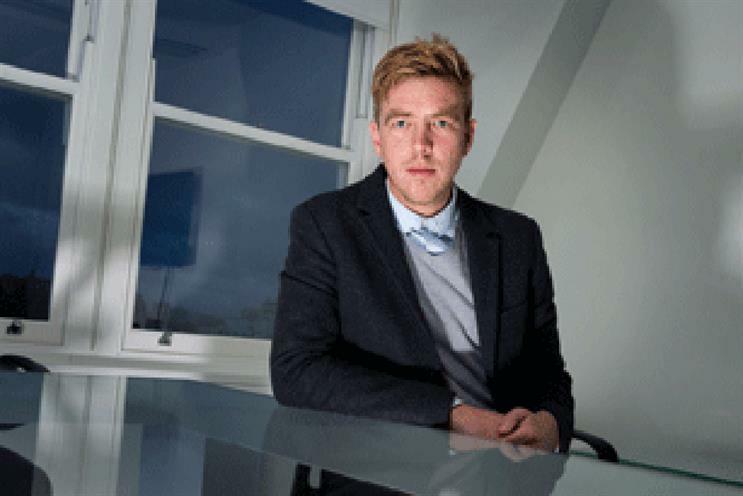 M&C Saatchi has drafted in Tom Bazeley as its chief executive to replace Camilla Harrisson, who quit last week. Bazeley will be the third agency chief executive in as many years, but he is the first with a digital background. He will report to the group chief executive, Lisa Thomas. Lean Mean Fighting Machine, which Bazeley co-founded in 2004, was sold to M&C Saatchi in May for a figure in excess of £6 million. The 40-strong shop is due to move from its Camden base into M&C Saatchi’s Golden Square headquarters later this month. Thomas said: "Tom is a born leader. His eagerness to do things differently and his entrepreneurial spirit are a good fit with our ethos." Bazeley added: "Everyone I’ve met, from the grads up to the seventh floor, has a clear hunger to do great things in the post-digital world. Armed with the spirit of Lean Mean Fighting Machine, it’s going to be exciting leading them into it." Lean Mean Fighting Machine was founded by Bazeley, Dave Bedwood, Sam Ball and Dave Cox in 2004. Bedwood and Ball will report to M&C Saatchi’s executive creative director, Elspeth Lynn, while Cox will become the chief innovation officer. Read Jeremy's opinion on the appointment here.